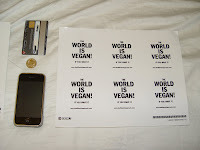 Coexisting With Nonhuman Animals: The World Is Vegan, If You Want It Stickers Arrived! 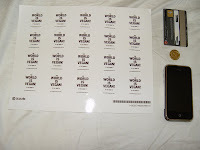 The World Is Vegan, If You Want It Stickers Arrived! 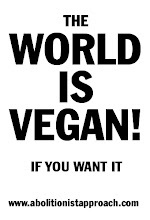 The World Is Vegan, Yes I Want It!